7digital What we said: Break-up albums are supposed to be morose affairs, earnest piano-led vigils to an ex-lover dearly missed. 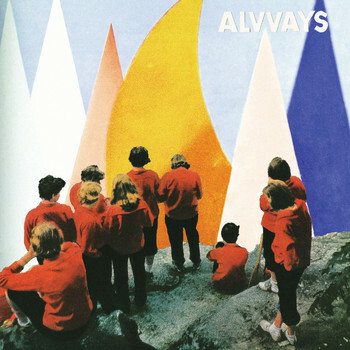 Well, Antisocialites – in spite of its name – is a far more raucous affair, addressing a painful uncoupling by melding wonderfully knowing lyrics to some seriously catchy melodies, resulting in a bittersweet concoction that’s impossible to resist. Echoes of Camera Obscura are recognisable in Molly Rankin’s beautifully understated vocal delivery, and the hip bookishness of Belle & Sebastian seeps into the overarching aesthetic, but Antisocialites is all the better for such sophisticated influences. 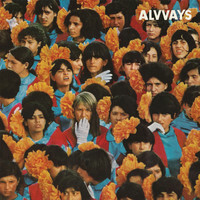 As with all break-ups, there’s always light at the end of the tunnel, and for Alvvays it shines very bright indeed.